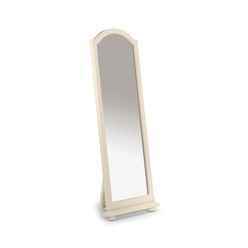 The Stone White Cheval Mirror is a charming and practical feature for any bedroom. 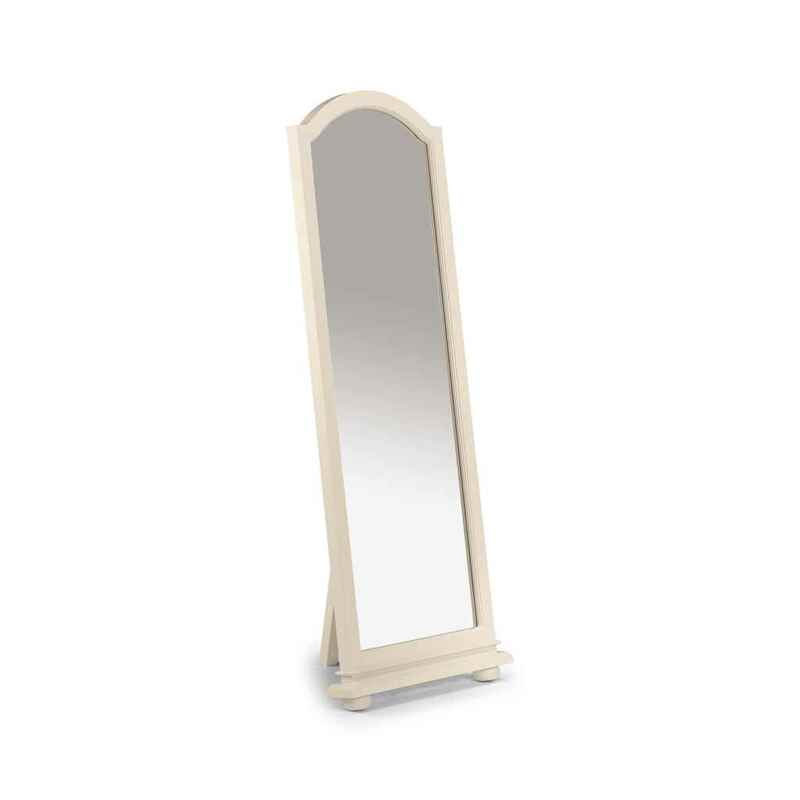 Constructed with solid pine and mdf, the Stone White Cheval Mirror is sturdy and reliable. 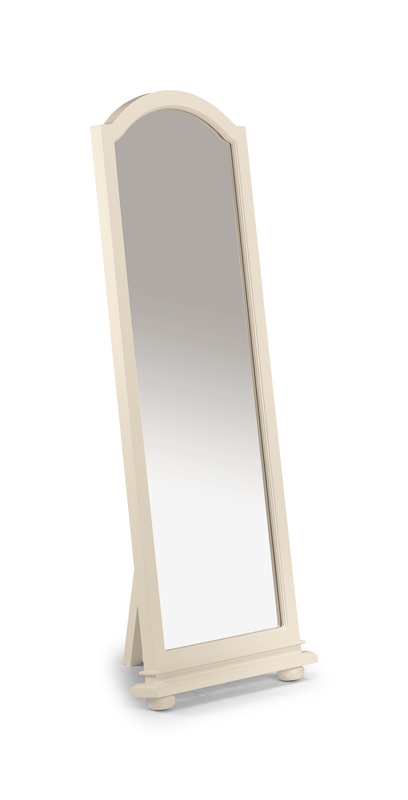 This product requires assembly.